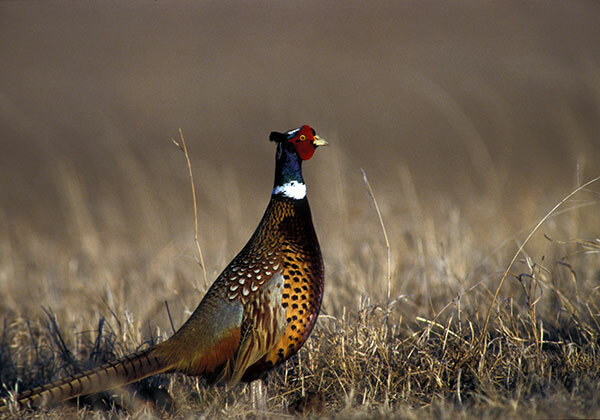 Please join us for the 2019 Northwest Suburban Pheasants Forever Fundraising Banquet and help make our 2019 banquet bigger and better than ever. 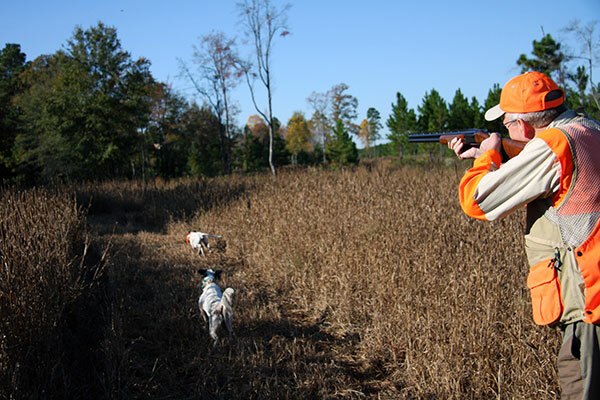 We pride our selves on having one of the best banquet in the area. 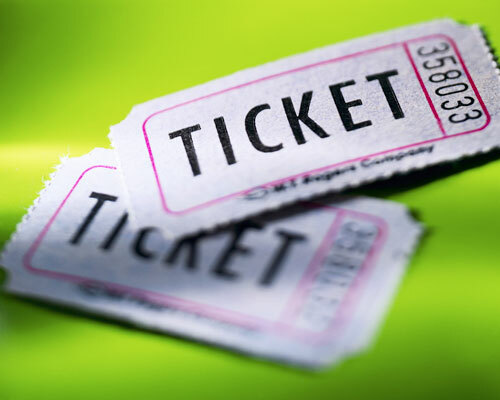 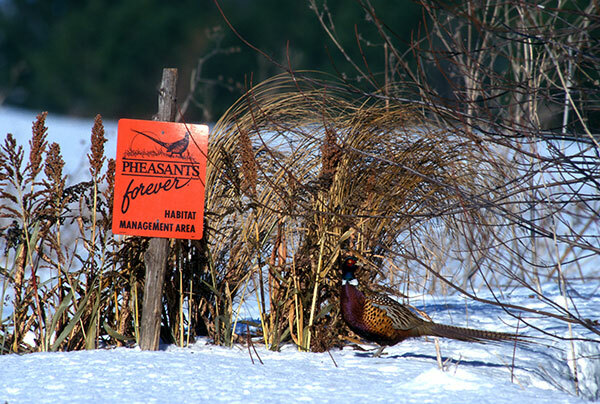 By attending the Minnesota banquet, you are a part of a unique event that will make a positive difference for wildlife habitat across the nation, as well as in Hennepin County. 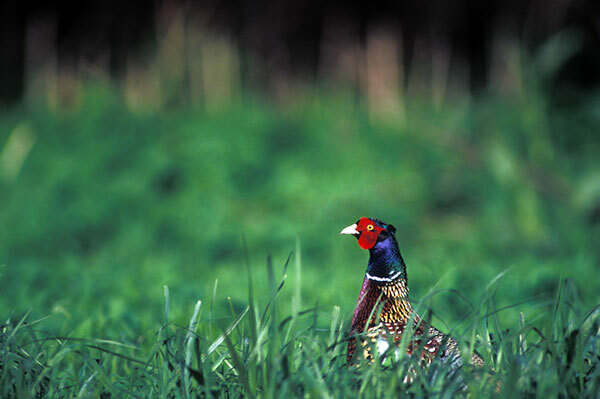 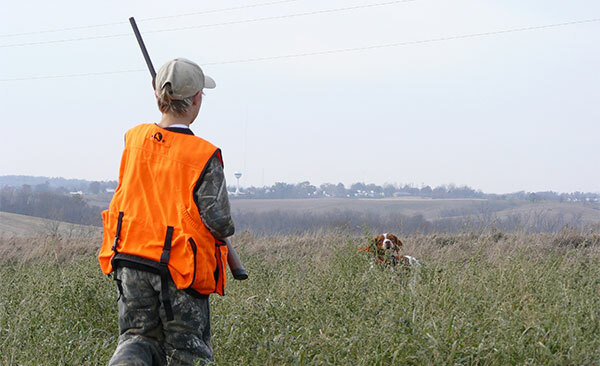 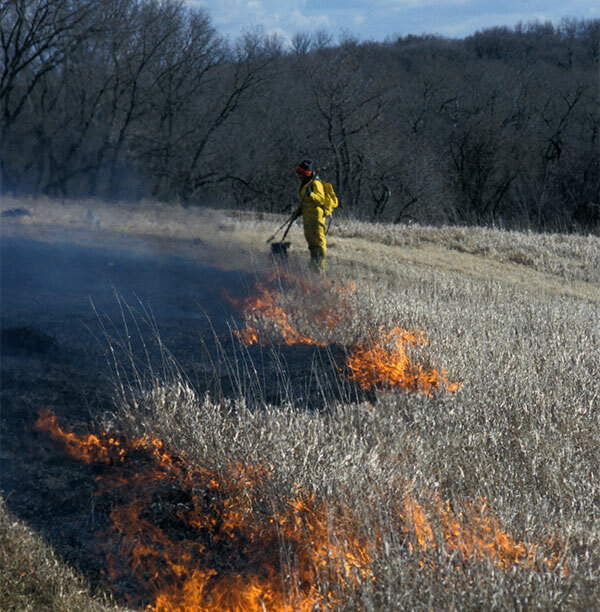 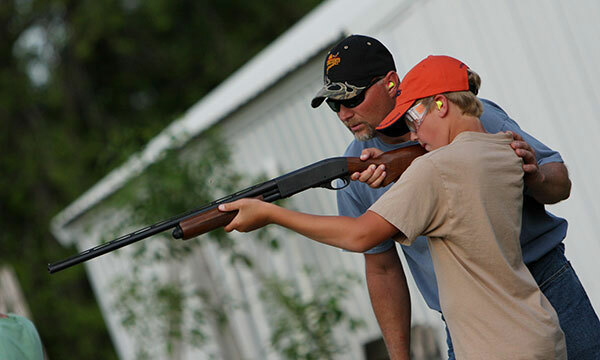 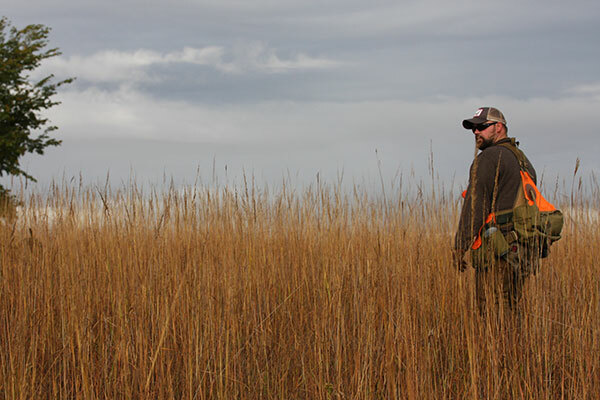 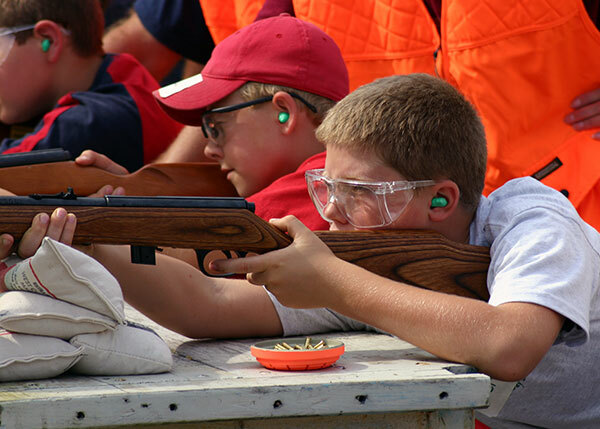 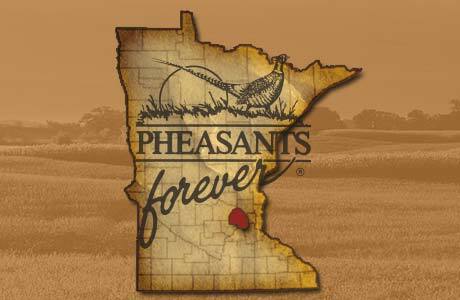 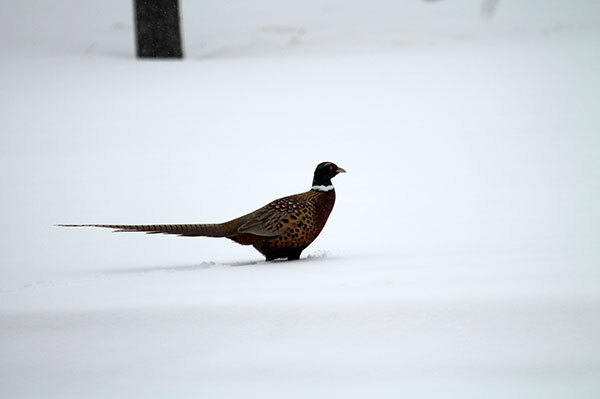 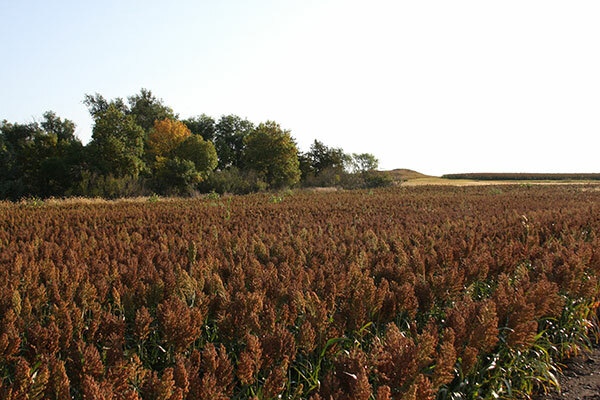 Pheasants Forever operates under the very unique model of empowering local chapters with the responsibility to determine how 100 percent of their locally raised conservation funds will be spent. 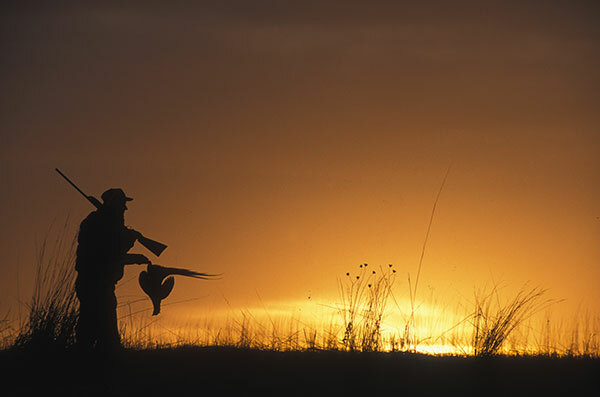 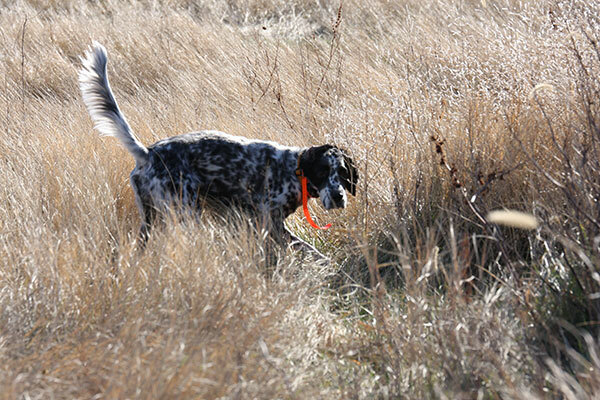 PF is the only national conservation organization that operates through this truly grassroots structure. 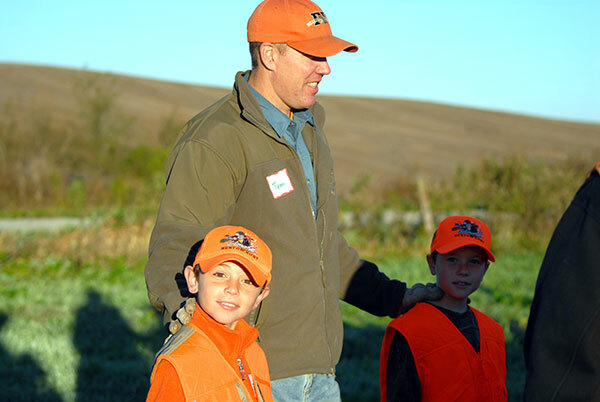 This local control allows Pheasants Forever members to see the fruits of their chapter efforts in their own communities, while belonging to a national organization with a voice on federal conservation policy in Washington D.C.